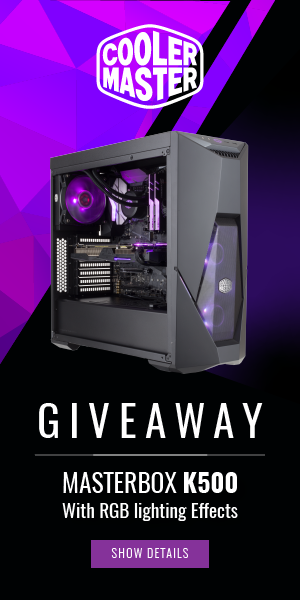 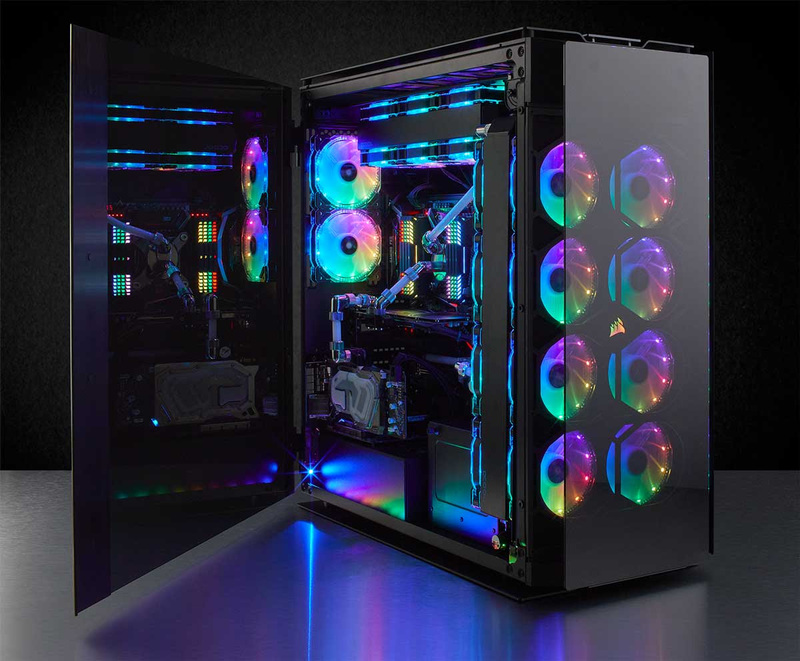 Corsair®, a designer and supplier of high-performance components to the PC hardware market, today announced the immediate availability of the Obsidian SeriesTM 750D performance full-tower PC case. 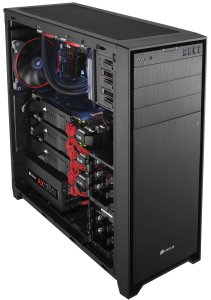 Like all Obsidian Series cases, the 750D features an elegant black monolithic design, brushed aluminum and solid steel construction, and generous expansion flexibility. 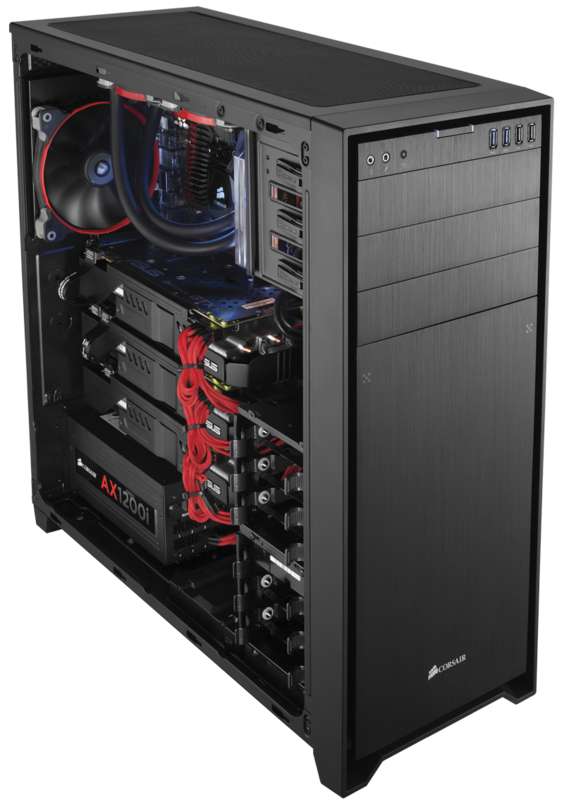 The Obidian Series 750D’s rigid, rugged exterior surrounds a frame that has ample room for high-performance components as well as sophisticated cooling for users who want to push their components to the limits. 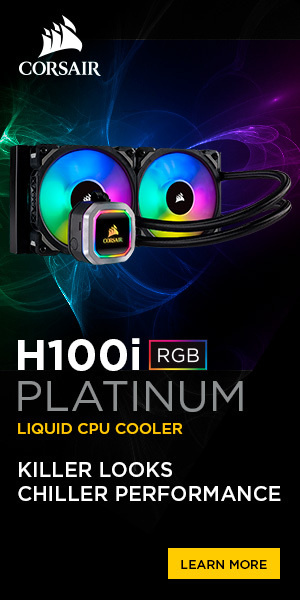 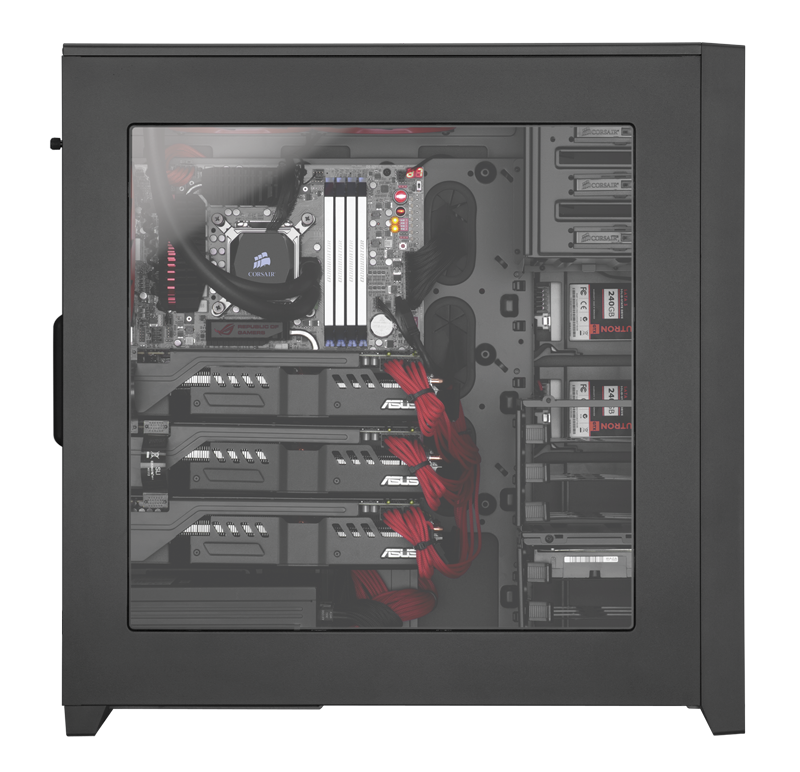 The case is designed to make building a PC fast and simple with features such as tool-free side panels and drive bays, cable routing grommets and mount points, and a rear motherboard CPU access cutout and alignment pegs.